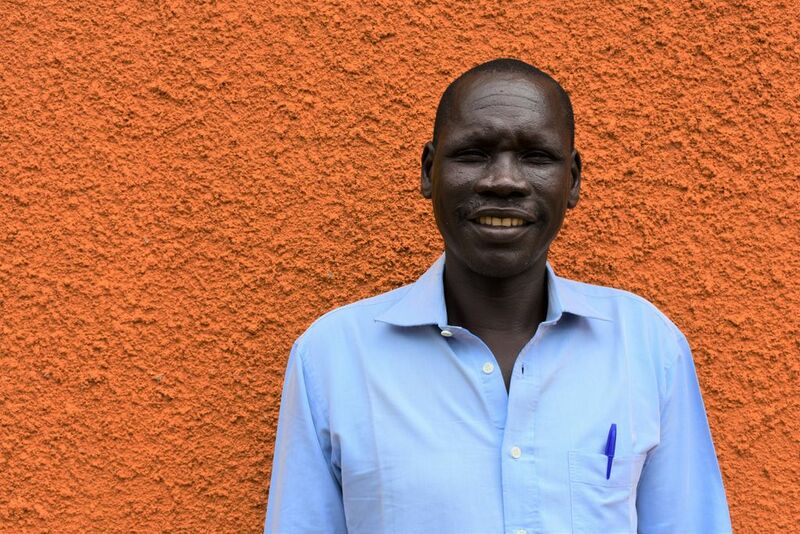 Rupas Wilia is from the Kakwa tribe in Yei, South Sudan, where he worked in business as a trader selling mixed goods. He now lives in Arua, Yumbe and has been in Uganda for 2 years and works in farming planting crops. He would like to learn about poultry and rabbit keeping for manure and meat, but is also interested in extending his business skills and learning others such as tailoring and carpentry. Rupas enjoys singing and dancing to traditional songs ans watching Man United play football.